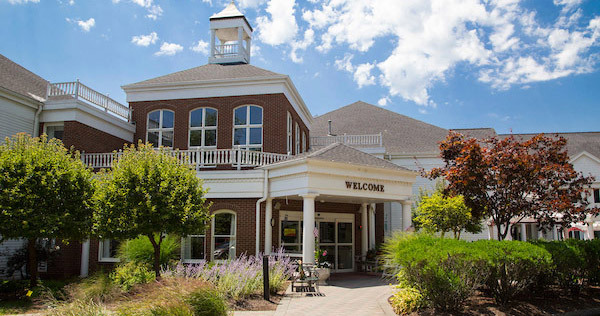 Mulberry Gardens of Southington, a not for profit premier assisted living and memory care community with adult day programming, is dedicated to restoring vitality into the lives of its residents. Learn more about our many opportunities to be involved in our community. We can use your time. Whatever you can give, from an hour a month to several days a week, we invite you to consider becoming a volunteer. Your talent is a gift that keeps on giving. We guarantee that your life will be improved with each smile that you help bring out! What's your passion? We can use your help! Each individual is a treasure, and our donors are among our very special friends. We have existing funds at each community that support building enhancements, recreational activities, and staff education. We have specialty funds, such as the Butterfly Passages program to assist families with end of life care. Gifts in honor or in memory of someone are a special way to commemorate an occasionwhile helping another individual have a better life. Other ways of sharing your treasure can include stock transfers, bequests, and naming opportunities. There are many ways to give and all of them bring benefit to the donor as well as the recipient. We hope you will consider the many ways you can contribute, and contact us to explore your philanthropic or volunteering goals. Donate / Become a Volunteer!